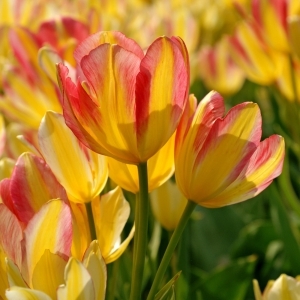 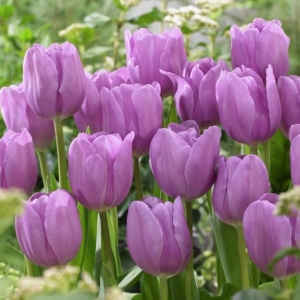 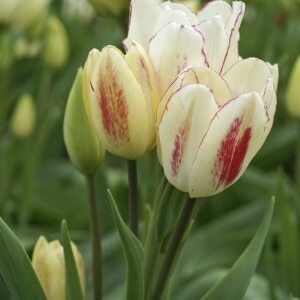 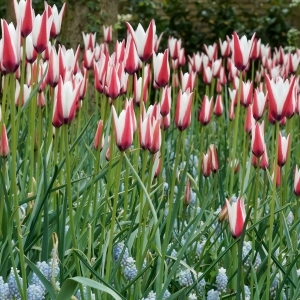 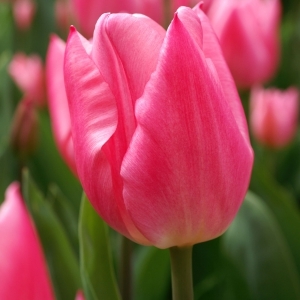 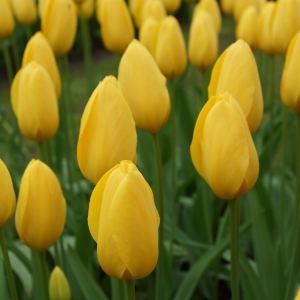 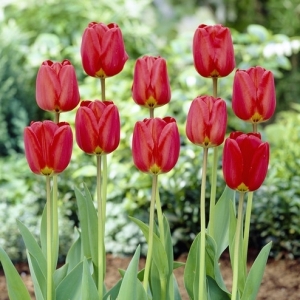 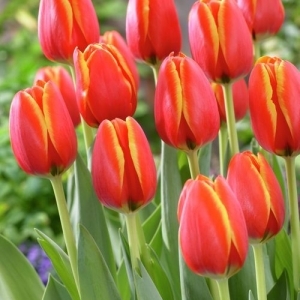 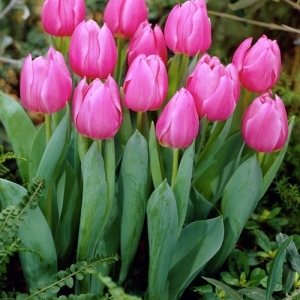 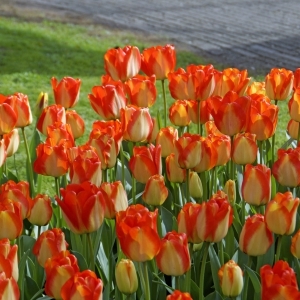 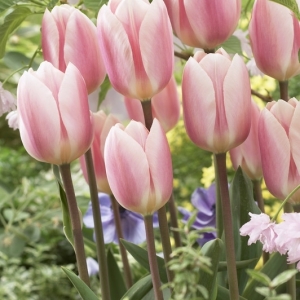 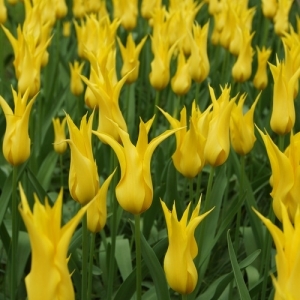 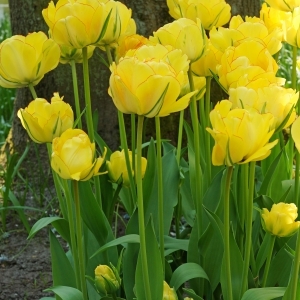 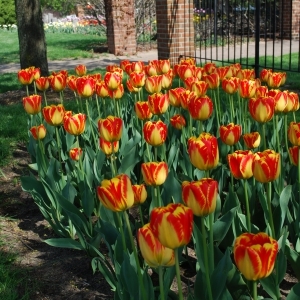 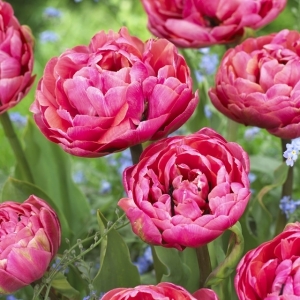 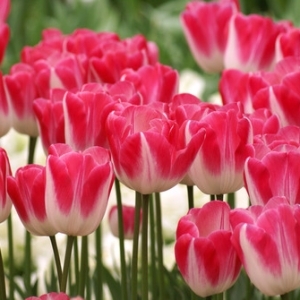 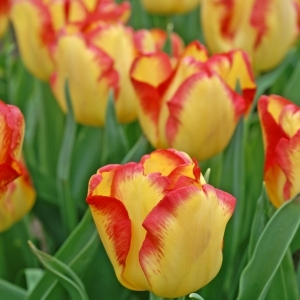 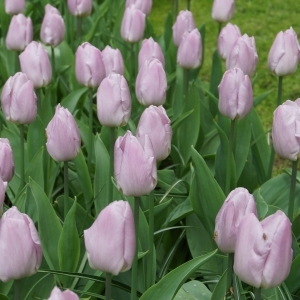 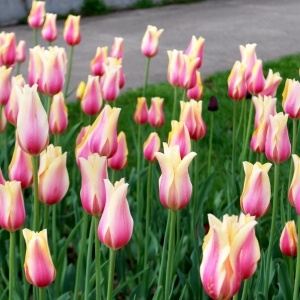 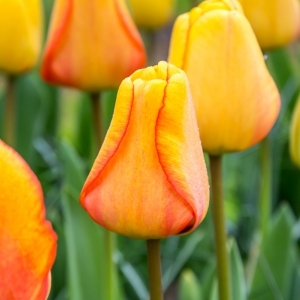 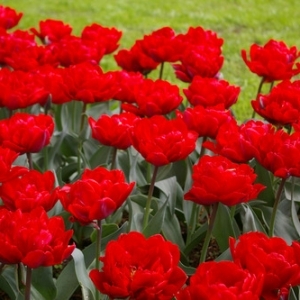 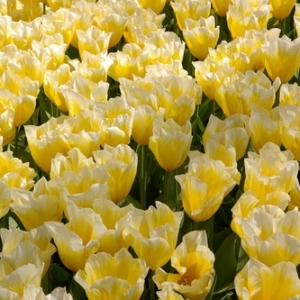 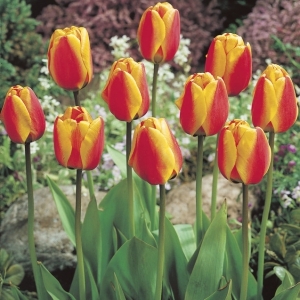 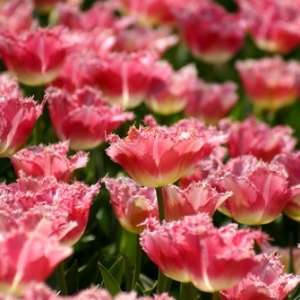 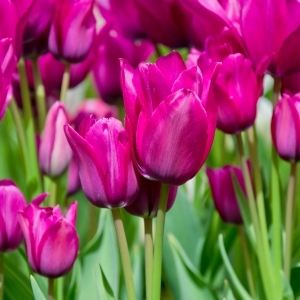 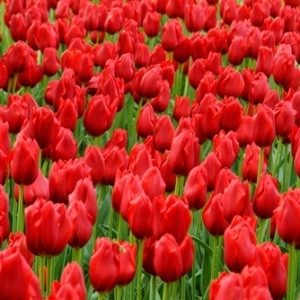 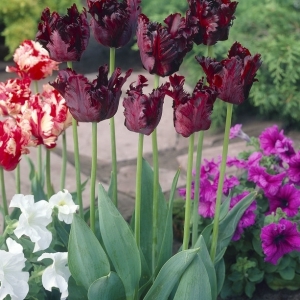 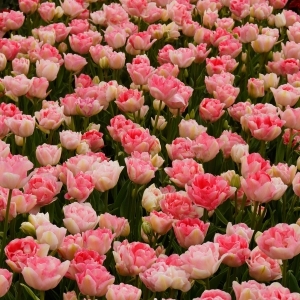 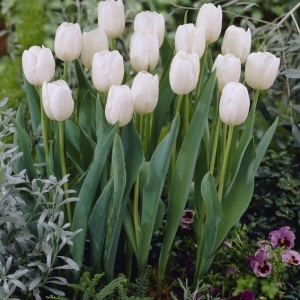 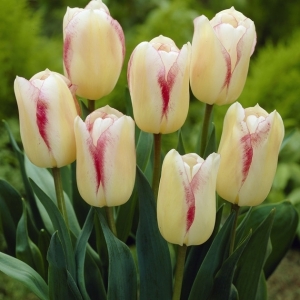 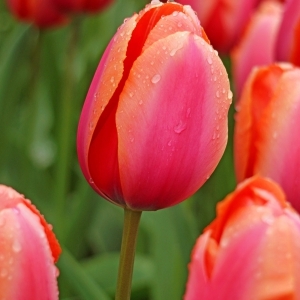 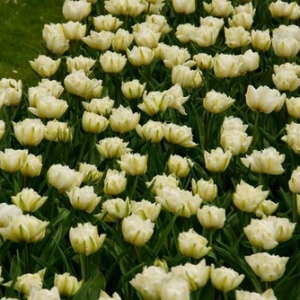 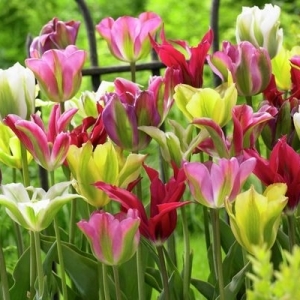 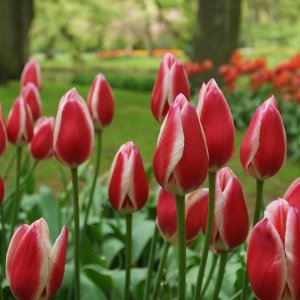 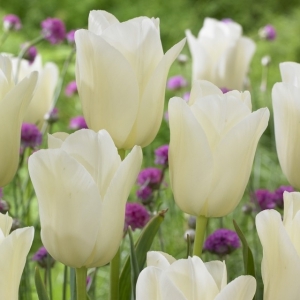 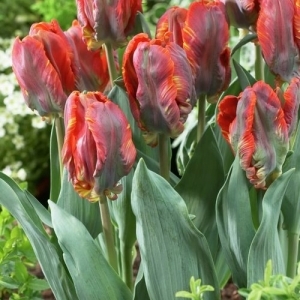 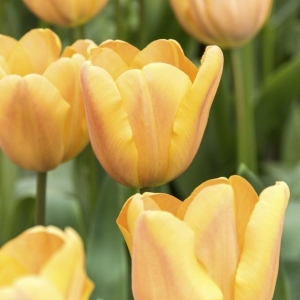 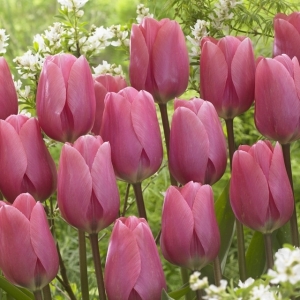 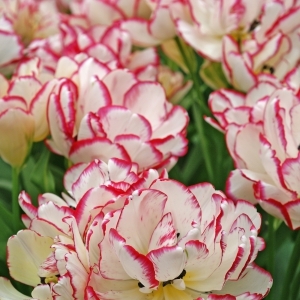 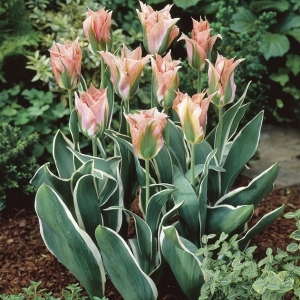 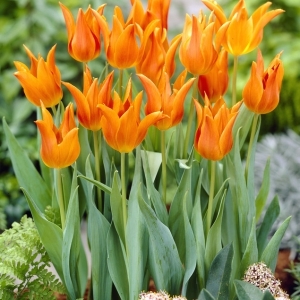 Tulips are among the most popular of bulbs, valued for their brilliant flower colors and shapes. 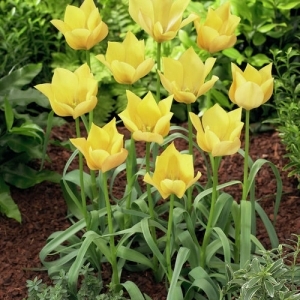 Plant in autumn for a show of spring flowers. 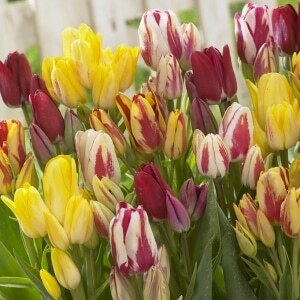 Choose from a large range to suit the situation.